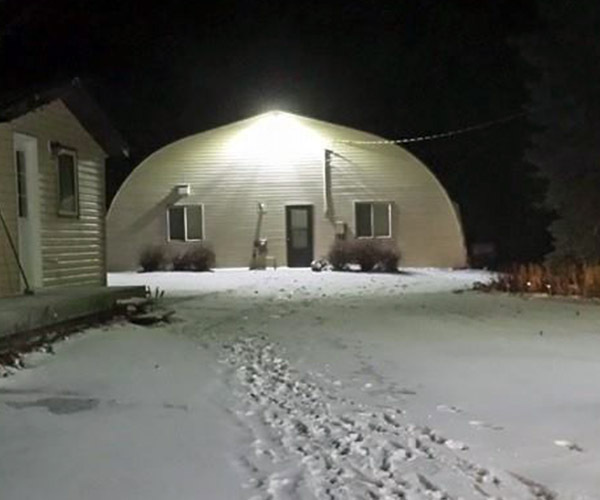 If you are in need of an electrical repair service, Diamond North Electric Inc is here to help. We will send you a skilled electrical contractor will be able to quickly diagnose your electrical issues and begin work immediately to resolve the issue. Our excellent prices and dedication to excellent customer service has made us the chosen electrician of the area. 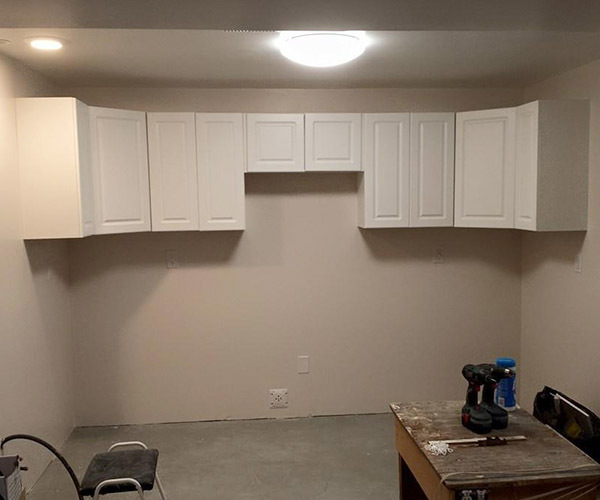 If you are in need of a reliable electrician in the Prince Albert, SK area, call us today to schedule an appointment. 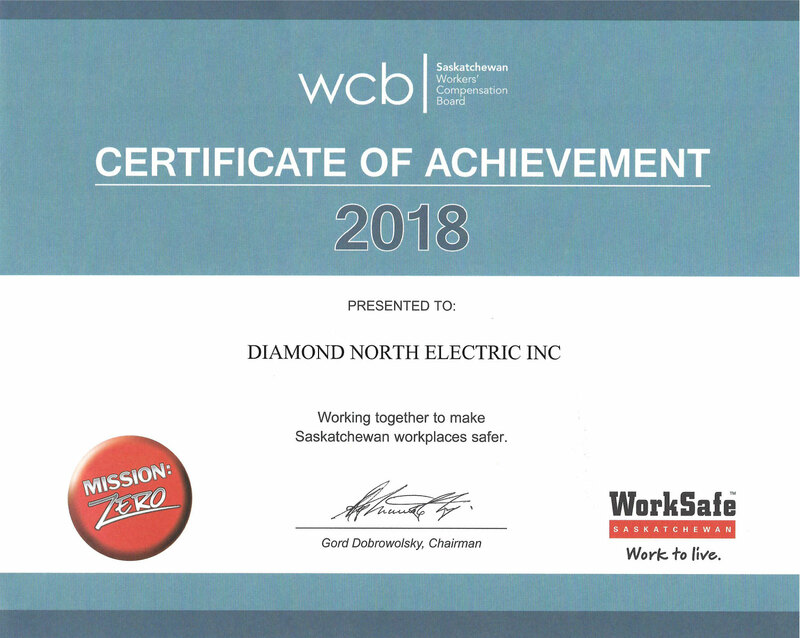 For professional, friendly, licensed electrical contractor, contact us at Diamond North Electric Inc. Our team of electricians will be able to assist you with any technical issues you may be having with your electrical systems. We Do It All, Let Us Help You!